Elizabeth Van Lew was a Richmond, Virginia abolitionist and philanthropist who built and operated an extensive spy ring for the Union Army during the American Civil War. Elizabeth Van Lew was born on October 12, 1818, in Richmond, Virginia to John Van Lew and Eliza Baker, whose grandfather was Hilary Baker, mayor of Philadelphia from 1796 to 1798. Elizabeth’s father came to Richmond in 1806 at the age of 16 and, within twenty years, had built up a prosperous hardware business and owned several slaves. Her family sent Van Lew to Philadelphia for her education at a Quaker school, which reinforced her abolitionist sentiments. When her father died in 1843, Van Lew and her mother freed the family’s slaves. Many of the emancipated slaves continued as paid servants with the family, including the young future Union spy Mary Bowser. In the depths of the 1837–44 depression, Elizabeth used her entire cash inheritance of $10,000 (nearly $200,000 in current money) to purchase and free some of their former slaves’ relatives. Upon the outbreak of the war, Van Lew began working on behalf of the Union with her mother, caring for wounded soldiers. When Libby Prison was opened in Richmond, Van Lew was allowed to bring food, clothing, writing paper, and other things to the Union soldiers imprisoned there. She aided prisoners in escape attempts, passing them information about safe houses and getting a Union sympathizer appointed to the prison staff. Recently captured prisoners gave Van Lew information on Confederate troop levels and movements, which she was able to pass on to Union commanders. She even helped hide escaped Union prisoners and Confederate deserters in her own mansion. Van Lew also operated a spy ring during the war, called “Richmond Underground,” including clerks in the War and Navy Departments of the Confederacy and a Richmond mayoral candidate. 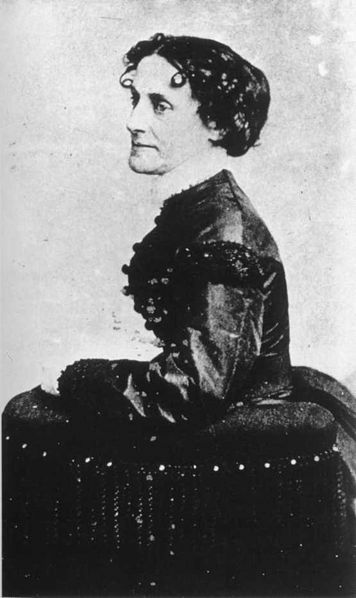 Van Lew reportedly convinced Varina Davis to hire Bowser as a household servant, enabling Bowser to spy in the White House of the Confederacy. Varina Davis adamantly denied ever hiring Bowser, although it would be unlikely she would have known of Bowser’s real identity or admitted hiring her after the fact. Although Bowser used several pseudonyms during and after the war, making her contributions especially difficult to document, newly uncovered sources confirm her involvement in the Union espionage circle run by Van Lew. Van Lew’s spy network was so efficient that on several occasions she sent Lt. Gen. Ulysses S. Grant fresh flowers from her garden and a copy of the Richmond newspaper. She developed a cipher system and often smuggled messages out of Richmond in hollow eggs. Because of the merit of her work, General Grant appointed Van Lew Postmaster General of Richmond for the next eight years. 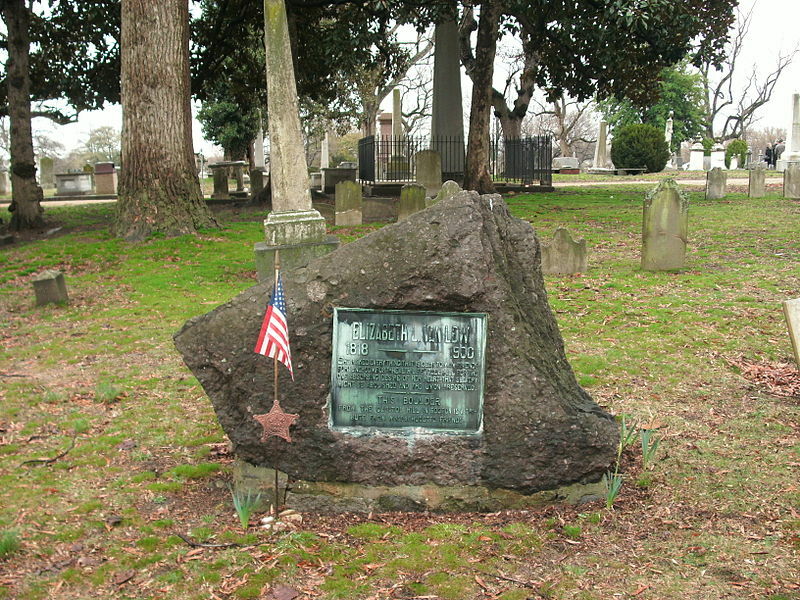 In 1864, Van Lew risked her entire spy network to see that the corpse of Union Col. Ulric Dahlgren, who died trying to free Union prisoners in Richmond, was properly buried. Reports of disrespectful display of his corpse had outraged Northern public opinion, and Van Lew herself. Furthermore, during the long siege of Petersburg, Van Lew assisted civilians of both sides. When Richmond fell to U.S. forces in April 1865, Van Lew was the first person to raise the United States flag in the city. On Grant’s first visit to Richmond after the war, he had tea with Van Lew, and later appointed her postmaster of Richmond. Van Lew modernized the city’s postal system and employed several African-Americans until new President Rutherford B. Hayes replaced her in 1877. She was allowed to return as a postal clerk in Richmond, where she served from 1883-1887. After the Reconstruction, Van Lew became increasingly ostracized in Richmond. “No one will walk with us on the street,” she wrote, “no one will go with us anywhere; and it grows worse and worse as the years roll on.” Having spent her family’s fortune on intelligence activities during the war, she tried in vain to be reimbursed by the federal government. When attempts to secure a government pension also failed, the elderly spinster turned to the family and friends of Union Col. Paul Joseph Revere, whom she had helped at the Henrico County Jail in 1862. These Bostonians gladly collected money for the woman who helped so many Union soldiers during the war. However, neighborhood children, including future novelist Ellen Glasgow, were told to consider her a witch. Van Lew died on September 25, 1900 (aged 81), and was buried in Richmond’s Shockoe Hill Cemetery. Even into the twentieth century, however, many Southerners regarded Van Lew as a traitor. In her will, Van Lew bequeathed her personal manuscripts, including her account of the war, to John P. Reynolds, Col. Revere’s nephew. The biography indicated that Van Lew had been so successful in her spying activities because she had feigned lunacy, and this idea won Van Lew the nickname “Crazy Bet”. However, it is unlikely that Van Lew actually did pretend to be crazy. Instead, she probably would have relied on the Victorian custom of female charity to cover her espionage. The city of Richmond acquired and demolished the Van Lew mansion, her former home, in 1911, during a period of increasing racial polarization. Bellevue Elementary School (which still remains) was erected on the site the following year. Historical plaques and a marker now memorialize her activities, and those of Bowser (a/k/a Mary Jane Richards). Furthermore, the daughter of two of Van Lew’s servants, Maggie Walker, became a prominent Christian entrepreneur in Richmond, founding the country’s first African-American-woman owned bank. Elizabeth Van Lew was inducted into the Military Intelligence Hall of Fame in 1993. DeMarco, Michael (24 February 2014). “Van Lew, Elizabeth L. (1818–1900)”. Encyclopedia Virginia. Retrieved 2016-07-06. Tsui, Bonnie (2006). She Went to the Field: Women Soldiers of the Civil War. Guilford: Two Dot. pp. 100, 102. “Elizabeth Van Lew”. National Park Services. Retrieved 2016-07-06. Tsui, Bonnie (2006). She Went to the Field: Women Soldiers of the Civil War. Guilford: Two Dot. p. 102. “Elizabeth Van Lew Biography”. www.civilwarhome.com. Retrieved 2016-07-06. Leveen, Lois (21 June 2012). “A Black Spy in the Confederate White House”. The New York Times. Retrieved 2016-07-06. Tsui, Bonnie (2006). She Went to the Field: Women Soldiers of the Civil War. Guilford: Two Dot. p. 104. Loewen, James W. “One of the Great Female Spies of All Times.” Lies Across America. New York: Touchstone, 1999. “Van Lew House”. www.mdgorman.com. 11 July 2008. Retrieved 2016-07-06. “Adams Van-Lew House SA-69”. Marker History. 1802-01-01. Retrieved 2016-07-06. Abbott, Karen (2014). Liar, Temptress, Soldier, Spy: Four Women Undercover in the Civil War. HarperCollins. Casstevens, Frances Harding. Tales from the North and the South: Twenty-Four Remarkable People and Events of the Civil War. Jefferson, N.C.: McFarland & Co, 2007. Downing, David C. A South Divided: Portraits of Dissent in the Confederacy. Nashville: Cumberland House, 2007. Furgurson, Ernest B. Ashes of Glory: Richmond at War. New York: A.A. Knopf, 1996. Jakober, Marie. Only Call Us Faithful: A Novel of the Union Underground. New York: Tom Doherty Associates, 2002. Kane, Harnett T. Spies for the Blue and Gray. Garden City, N.Y.: Hanover House, 1954. 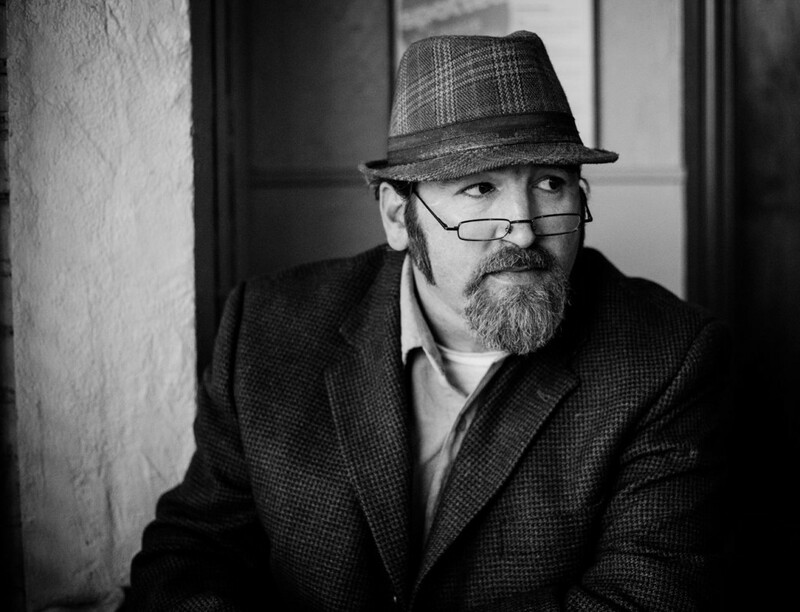 Ryan, David D. A Yankee Spy in Richmond: The Civil War Diary of “Crazy Bet” Van Lew. Mechanicsburg, PA: Stackpole Books, 1996. Tsui, Bonnie. She Went to the Field: Women Soldiers of the Civil War. Guilford, CT: TwoDot, 2006. Varon, Elizabeth. Southern Lady, Yankee Spy: The True Story of Elizabeth Van Lew, A Union Agent in the Heart of the Confederacy. New York: Oxford University Press, 2003. Originally published by Wikipedia, 02.01.2019, under a Creative Commons Attribution-ShareAlike 3.0 Unported license. 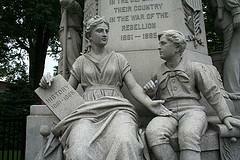 This entry was posted in Uncategorized and tagged Civil War, Elizabeth Van Lew, History, Spy. Bookmark the permalink.